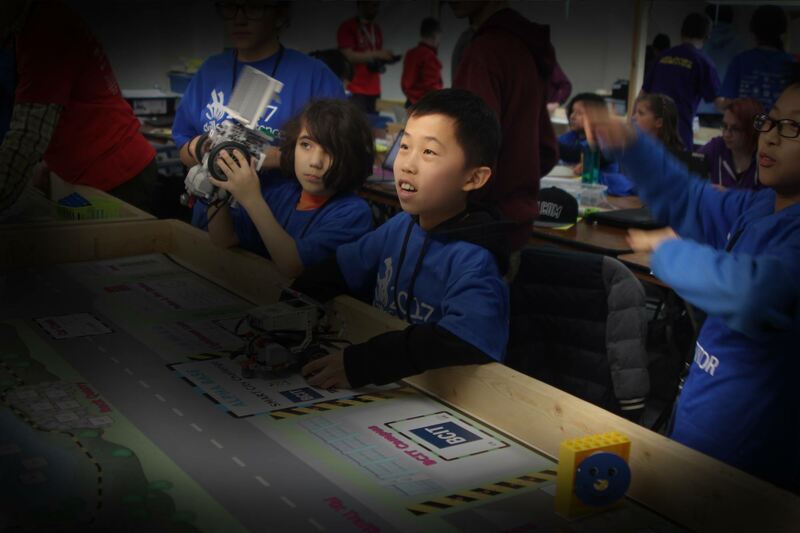 GearBots Educational Resources was founded in 2008, and has been offering quality Maker Educational opportunities in British Columbia’s lower mainland. 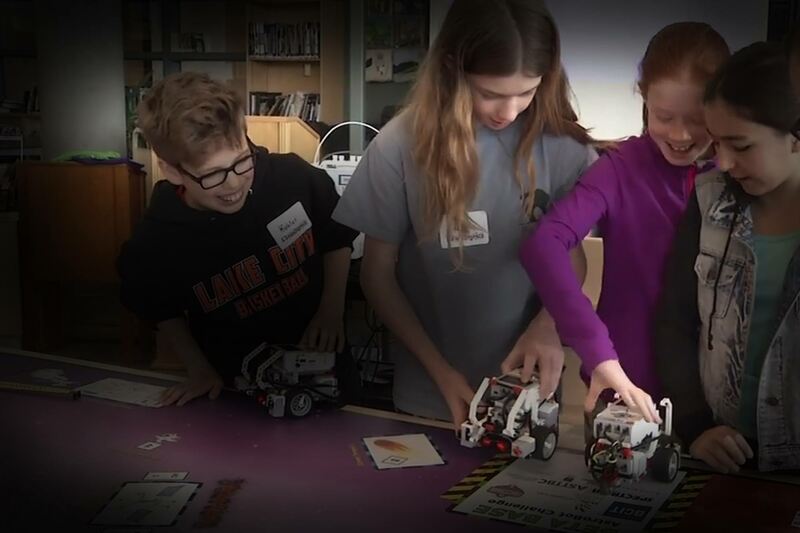 GearBots has seen first hand how using robotic devices and other technological tools to teach coding skills can engage and motivate a diverse community of learners. 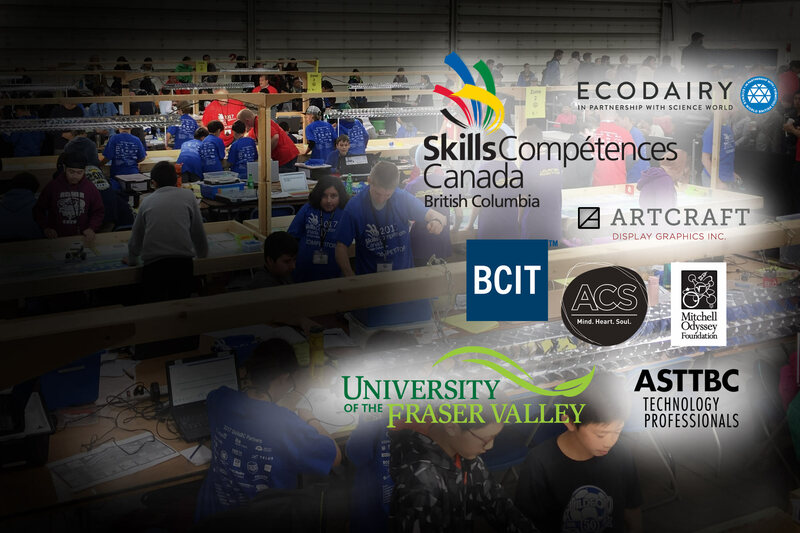 Over the years, it has teamed up with a number of local agencies and various post secondary institutes to offer various Makerspace after school classes in the Fraser Valley. 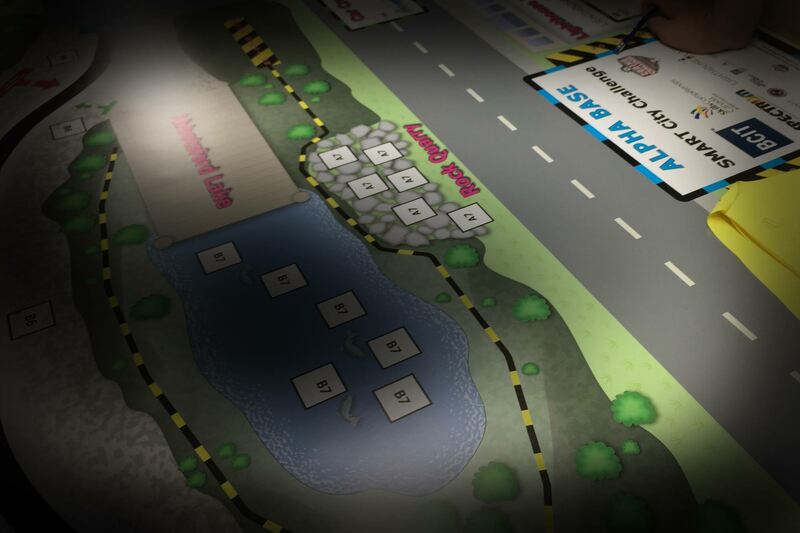 Their programs and curricular resources empower students with the creativity and imagination to dream big, think outside the box, collaborate with peers and adults, the technical skills to invent, as well as the confidence and desire to share their creations with others. Recent 3 hour coding/robotics workshop hosted in Penticton BC - Career Education Dept.